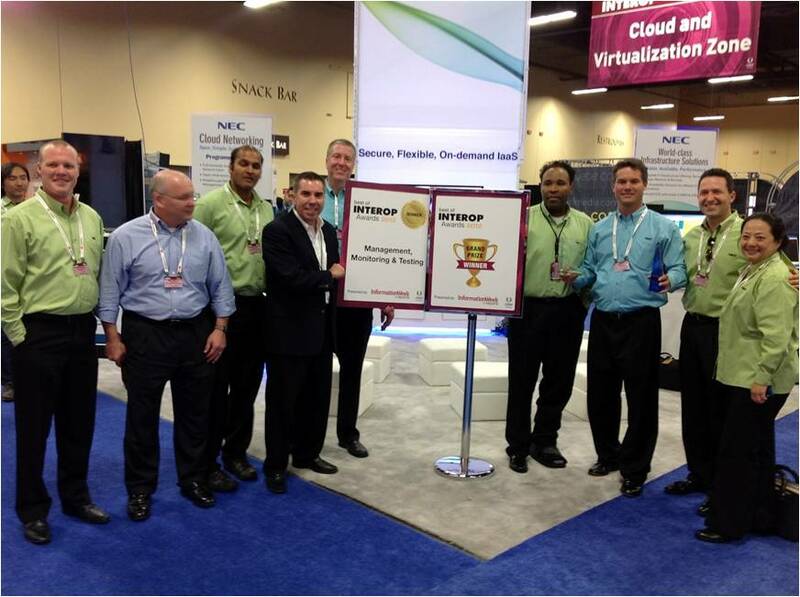 Summer for the ProgrammableFlow® software defined networking (SDN) team has been anything but dull. Hard at work to maintain and grow even further our leadership position in SDN and OpenFlow, we released Version 3 of the ProgrammableFlow controller last week, featuring end-to-end Quality of Service (QoS) from a central point of control, and significantly expanding ProgrammableFlow scalability. Kudos to the ProgrammableFlow engineering team! With over 400 person years invested to date in OpenFlow and SDN, ProgrammableFlow’s substantial benefits of a fully virtualized network improving the rate of return across IT investments are increasingly apparent. Version 3 continues to strengthen our position; with more proof points to support improved resource utilization and increased business agility. Customer NTT Communications has already deployed the PF6800 ProgrammableFlow Controller as part of their new global “BizHosting Enterprise Cloud” service platform. BizHosting uses OpenFlow technologies to provide borderless cloud services that enable integrated operations of numerous data centers both domestically and internationally. This global scale ICT infrastructure is flexibly controlled and takes only a few minutes to remotely complete connections between data centers that traditionally took several days. NTT is a Board member of the Open Networking Foundation. As you know, the ONF is the organization responsible for the continued evolution of the OpenFlow standard. NEC was a founding member, too, of the ONF and continues our active involvement. As I mentioned, Version 3 of NEC’s ProgrammableFlow OpenFlow Fabric features end-to-end Quality of Service design and network management-all from the centralized console or API integrated into the ProgrammableFlow controller. This capability, unique to ProgrammableFlow and illustrated here, was extremely well received when we covered the enhancements with industry watchers. They instantly recognized the opportunity for significant operational time-savings, as enterprises and data centers offload configuration work to the automation of ProgrammableFlow. Network administrators can now re-deploy their time and skills to strategic projects, again positioning the network to be more fully responsive to the needs of the business. And with Version 3 we are deploying a Web API using REST protocol. We believe an essential element of Software Defined Networking is this open API. The API provided with our Programmable Network Fabric will enable customers to take advantage of a new ecosystem of network services and applications envisioned in the future – very similar to the way Google’s Android is able to leverage 3rd party applications now that are written to this standardized interface. The OpenFlow protocol, standardized today by ONF and backed by dozens of leading customers and networking vendors, provides a platform for this standardization. Finally, many customers will be happy to hear that Version 3 will enable them to scale based on their need. With this release, depending on usage, ProgrammableFlow can now control as many as 100 switches, and operators can build networks with more than 4,096 VLAN ID configurations. And don’t forget we have our new virtual switch available now for early adopters-delivering SDN to Microsoft Windows Server 2012 customers. If you are interested in piloting this exciting new technology, or Version 3 of ProgrammableFlow, contact your NEC account manager today. More information is available too at www.necam.com/pflow. The modern data center is going through an unprecedented transformation, as customers attempt to deploy new applications in a highly virtualized, cloud-based environment. What is clear is that traditional networks are not suited to handling the traffic patterns and volumes created by these more agile cloud-computing environments. 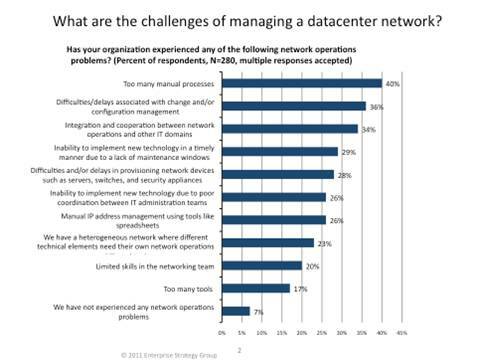 What we also know is that centralizing network intelligence through software-defined networking (SDN) has emerged as the preferred approach to solving the Big Data / network bottleneck conundrum. Today the IBM System Networking released a series of technical papers that further support and underline industry standards unfolding around SDN and OpenFlow, a protocol developed at Stanford University offering an open-standards approach to SDN. Both IBM and NEC are strong supporters of industry standards within the data center network, and we’re pleased to endorse the series of technical briefs known as Open Datacenter Interoperable Network (ODIN). In addition to OpenFlow, the IBM papers will cover other standards such as IEEE 802.1Qbg and FCoE. Casimer DeCusatis, Ph.D., an IBM Distinguished Engineer, wrote the ODIN on SDN architecture. 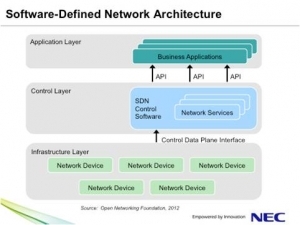 In it, he points to the logical view of the SDN architecture, using a diagram developed by members of the Open Networking Foundation (ONF). 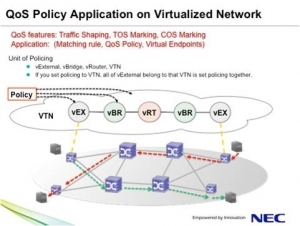 NEC was a founding member at ONF, and participated in developing this view of SDN. We strongly support IBM in their discussions around this standardized network architecture, depicted here. You can read the full texts of IBM ODIN papers at on the IBM System Networking website. You can also follow Casimer DeCusatis on his blog or on Twitter for further updates. And, of course, you can read and learn more about ProgrammableFlow at www.necam.com/pflow. 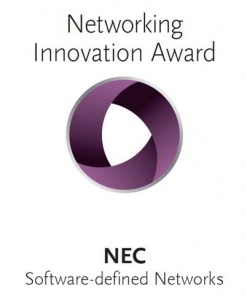 In January, NEC announced its SDN collaboration with IBM. Hey Buddy!, I found this information for you: "The Market for UCaaS Continues to Grow as Innovators Adopt". 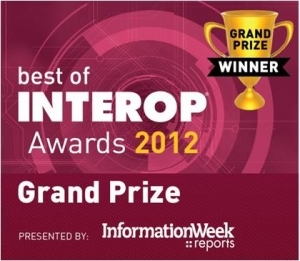 Here is the website link: http://nectoday.com/the-market-for-ucaas-continues-to-grow-as-innovators-adopt/. Thank you.